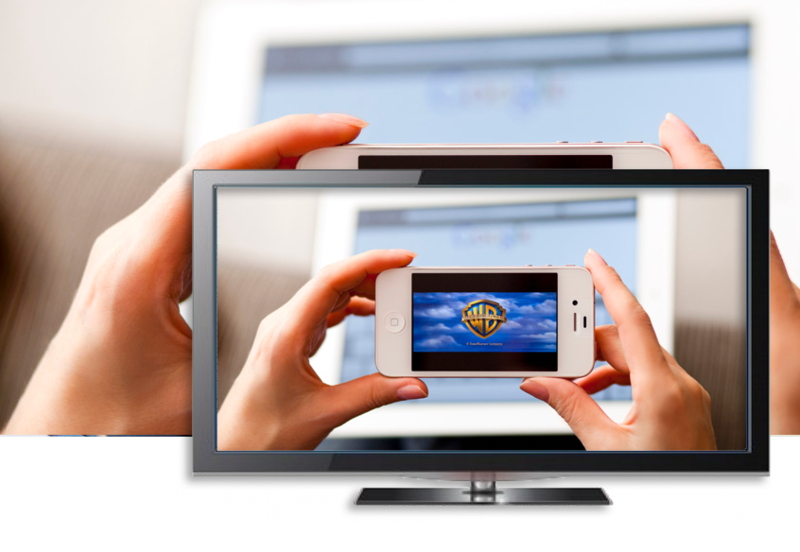 Our managed IPTV & OTT services platform provides Telco operator, ISP’s and broadcasters the opportunity to utilize a state of the art IPTV/OTT platform at a cost effective price. 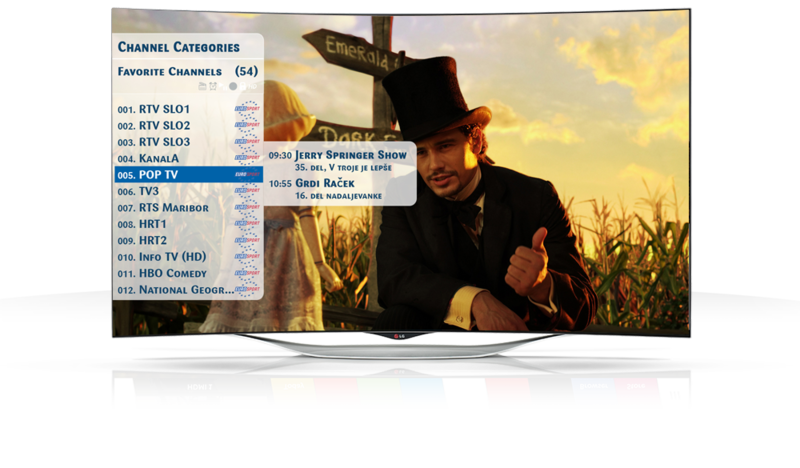 Commercial grade IPTV/OTT platform with redundancy. National or International IPTV/OTT service offering on all delivery platforms. IPTV Platform installed on Local Area Network (LAN) inside the development.